If you’re looking to add a little frustration to your life, all you need to do is move. It doesn’t matter if you’re heading across the country or the across the street, picking up and settling down in a new spot is more infuriating than just about any other voluntary activity. It takes coordination, cooperation, and patience. 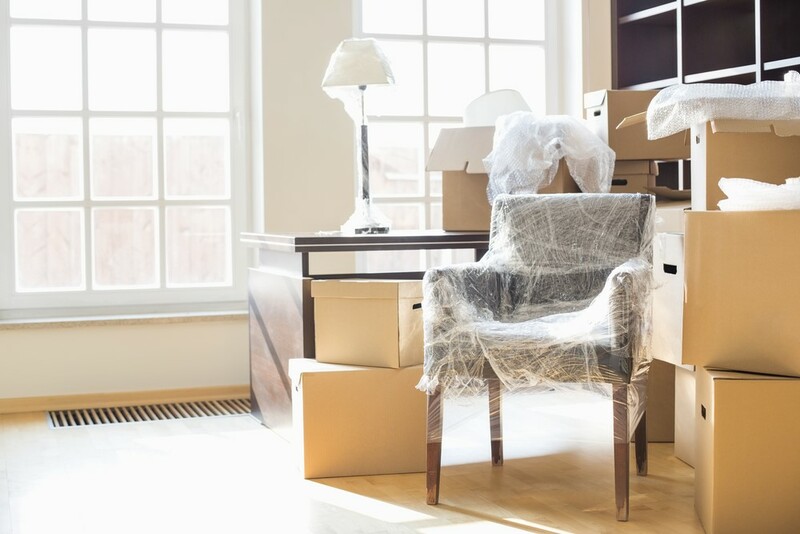 Transitioning your entire life from one residence to the next is not as simple as hiring a moving company. Your belongings must be organized and prioritized to even begin such an operation. And, in order to make the shift as easy as possible, it is best to map out an arrangement strategy when arriving at your new dwelling. If it makes you feel any better though, you’re not in this alone. Nearly 12 percent of the population will move this year. That means that one out of every nine people you know will pick up and pack their belongings over the next 12 months. That’s a lot of chaos. The good news is that there are tactics to ease the process. The best approaches are well-documented thanks to so many families transitioning every year. It’s no longer uncommon to switch residences multiple times over the course of an adult life. And, with all the experience, a couple handy tips have turned into popular procedures. If you’d like to make the simplest move possible – and who wouldn’t – you’re going to need some help. Not just from your friends and family, but from those who have been there before. 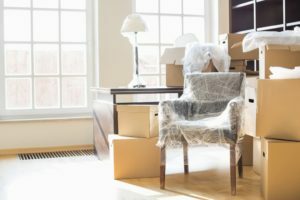 The more tricks you can utilize, the better off you’ll be when you’re unpacking – which is the truly hard part of the process. Just follow these few simple guidelines to make the most of your experience. Start by junking what you don’t need. If it’s not necessary, and it can’t be donated, junk it. There will be plenty of new things to clutter up your new space. You don’t need to bring along the old garbage. Moving is a hassle, don’t make it more complicated. If you have stuff you need to get rid of, just donate it. There are more than enough services that are willing to take items you no longer use and repurpose them for families in need. Whether it’s a couch, a closet full of clothes, or something even bigger, there is a charitable way to keep it out of your hair during moving time. So load up that boat and ship it off for a better cause. If you’d rather keep that junk, start piling it somewhere where it won’t get in the way. Rent a storage unit and relegate your unimportant items to a locker close by. They’ll be available when you need them, and out of the way when you don’t need them. Start by planning a move to the ground floor. Fitting a couch through the door is hard. Fitting a couch through the door and up the stars is even harder. Make life easy on yourself by moving into a ground unit if possible. It’s cheaper and more convenient. That gorgeous penthouse view is really only a view of the brick building across the street anyways. Next, decide to move during a convenient time of year. It doesn’t always work out this way, but moving in nice weather or using a weekend to enlist the maximum amount of help is recommended. If you didn’t know this already, take our advice: parading a caravan of personal vehicles between your residences is a bad idea. You’re likely to damage a car by shoving too much in it and safety is a concern when heaping boxes block out mirrors and windows. Bite the bullet for a moving truck. You’ll be glad you did. Now, while it’s a bad idea to exclusively use personal vehicles to move, it’s also a bad idea to not use personal vehicles at all. Pile up clothes, soft goods, and your most delicate possessions into the minivan. It’s a good way to keep valuables safe and optimize space in the moving truck. It turns out that labeling boxes and moving rooms in unison really does help. Unpacking is the hard part, so make it as easy as possible by grouping like items together. Fragile items go first. You get tired and sloppy towards the end of your move, and, naturally, your ability to break things is higher. Save necessities for an easy-to-reach place. Most times moves take more than one day. So, keep your toothbrush handy and your wallet near by.